Races are often decided by fractions of seconds, so attention to every detail is imperative. 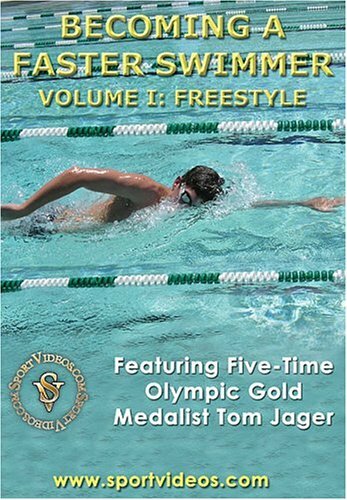 In this DVD, Tom Jager teaches the essential details of the freestyle stroke to a young swim team. He shares many important training tips and drills that will help swimmers of all levels. The topics covered in this program include: sculling, streamlining, kicking, head position, body position, arm position, breathing, and more. The Special Features section provides additional tips and advice for swimmers, parents, and coaches.